Owing to the technological demands of this present generation, the marketing ways have also changed, keeping pace with it. Not a day passes when we don’t hear about a big production house’s movie getting a million hits in an hour or so. Digital marketing does not have an exact definition because nowadays, there is a thin line that separates marketing and news, however, it can be summed up as using a video or an audio to promote your products or brands. The product can be anything, for instance, say a movie or an album or a smartphone. Most times digital marketing is done through short ads, that too in visual media and incorporates customer reviews and product launch videos among several others. There is hardly any product which does not have digital marketing nowadays. Look at Apple- the multinational technological giant launches every iPhone version through digital marketing only. It broadcasts its launches through teleconferencing and social media too. Most importantly, scientific research has shown that video as a medium has the strongest impact on the viewer or the audience. Customer testimonials instill a trust which inevitably drives the customer towards the product of the particular brand. Even major political parties rely on this powerful and effective trend of digital marketing, euphemized as campaigning. The selling point of digital marketing is the penetration that it has, one just needs an internet connection. 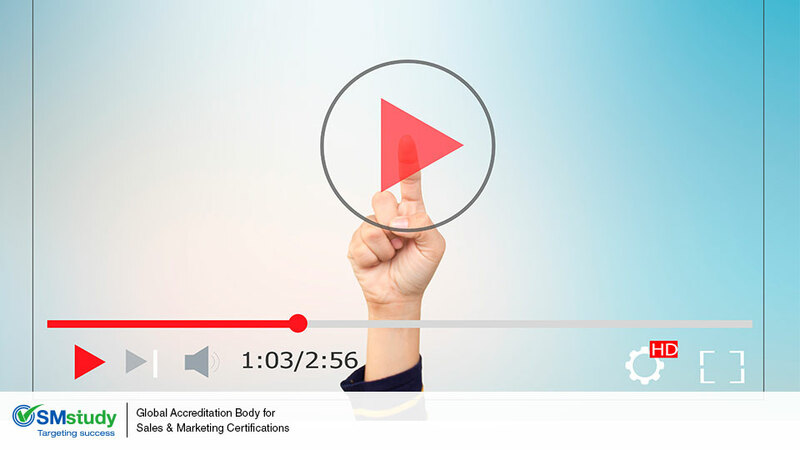 All said and done, video marketing is the essence of brand advertising efforts. It should be driven by a well thought out strategy and effective execution. You have to be clear on what each video attempts to achieve. Necessary tweaking is all the more important to draw your target audience. Quality of the production company which designs the content is vital. From a marketing perspective, a proper analysis of production is of paramount importance. The importance of video marketing in this digital age can’t be stressed enough.